If you visit during one of our special events, you'll meet reenactors who faithfully recreate the lives of past Fort garrisons and depict the struggles that led to the birth of the United States and Canada. 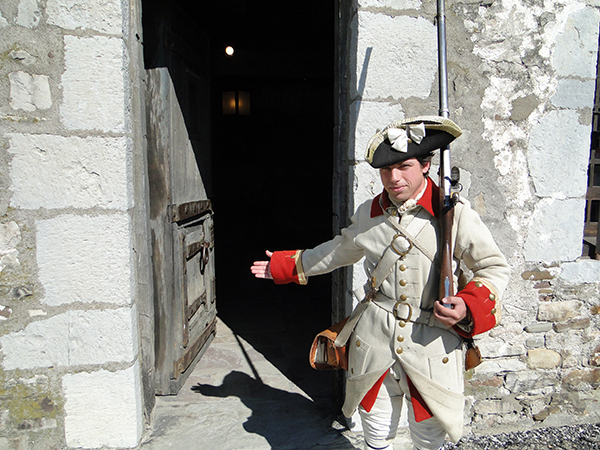 If you visit during the off season, you'll enjoy an orientation video, self-guided tour and hourly musket demonstrations in addition to the many exhibits and period rooms throughout the Fort. 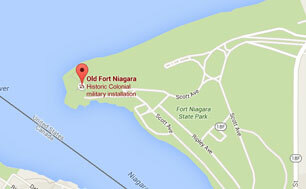 Why not make plans to visit the Fort today? You'll experience a unique blend of authenticity and drama that brings history alive. 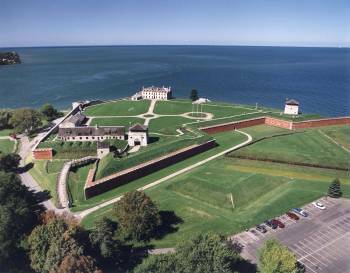 If you are coming to Old Fort Niagara there is NO better way than taking the FREE Discover Niagara Shuttle! Click the image below to learn more.